Immerse yourself in the exciting and dangerous world of the ancient Greeks and their gods with this invaluable collection of documentaries from HISTORY. A comprehensive selection of programs offers viewers a detailed look at ancient Greece through its most pivotal figures and conflicts, from the human frailties of its gods and goddesses to archeological evidence supporting their mythology; from the legendary city of Delphi and its world-famous oracle to the brutal standoff at the 'Gates of Fire,' where 300 Spartans held off the Persian army. Filled with stunning reenactments, archival footage, and expert testimony, ANCIENT GREECE: GODS AND BATTLES pulls together some of the most intriguing aspects of this epic civilization, including the mythic and monumental Greek deities and the artwork they inspired; the legendary story of 'the face that launched a thousand ships' Helen of Troy and the bloody 10-year siege that followed her alleged kidnapping; and the strategic brilliance of Alexander the Great's final campaign. 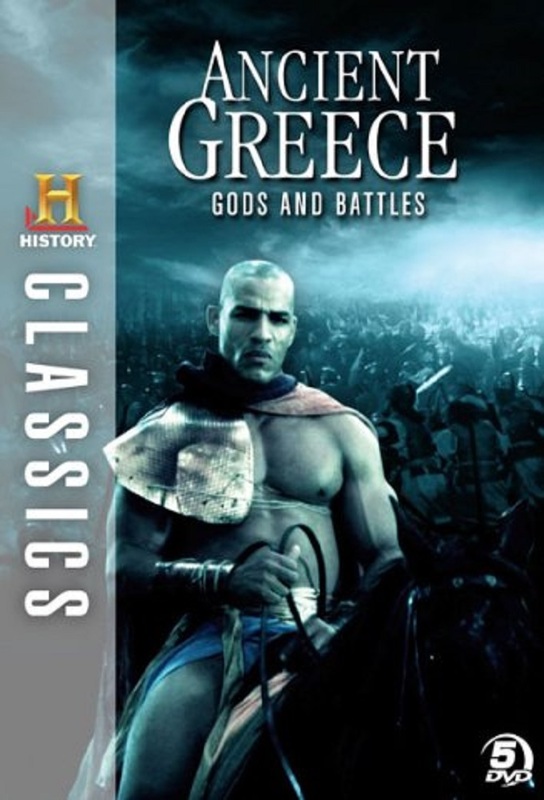 Track and react with millions of History Classics: Ancient Greece - Gods and Battles fans just like you on TV Time.